Of all the good causes that you are asked to support, I ask you to take a moment to consider a donation to the "A Dream Deferred" Silent Auction. The auction will benefit the Tomorrow's Girls mentoring program. 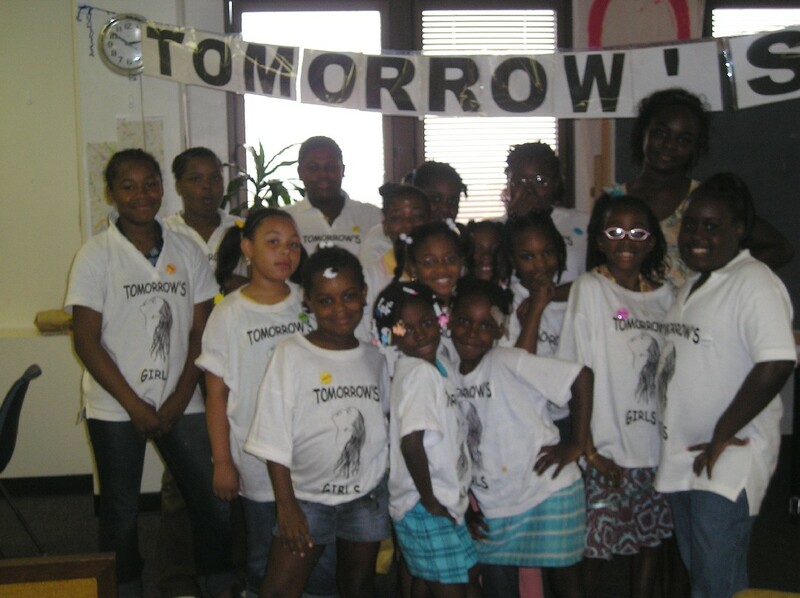 Tomorrow�s Girls is a not for profit mentoring program for girls ages 8 to 13 years. Tomorrow�s Girls employs an empowerment approach, providing a rich environment that enables young girls to express their ideas and explore their experiences; parent involvement is an integral part of this learning experience. Tomorrow�s girls is supported solely by in kind donations and fundraising efforts by the staff and parents. Proceeds from the "A Dream Deferred" Silent Auction go back to support the learning environment for the girls in the form of educational materials, books, music and an arts program. In addition, this year we are also raising funds for all participants to be able to attend "TODAYS GIRLS, TOMORROW'S WOMEN,"a 3-day mother/daughter retreat, coming in May 2007. The "A Dream Deferred" Silent Auction will be held in conjunction with Wisdom Word Women�s 1st Annual From Womb to Womanhood Conference, in Philadelphia, Tentative Date: October 27-29, 2006 (to be confirmed. Starting in late August, we will begin promoting the Auction to our families, friends and other members of our community. The sooner you pledge to support the auction, the more exposure that you will receive. All businesses donating to our event will be listed in an on-line catalogue. A print catalogue will also be provided the night of the auction that, in addition to listing the item that your business has donated, will also list your contact information to provide ongoing marketing for your business even after the event is over. Donations can be in the form of actual merchandise, certificates or services. The "A Dream Deferred" Silent Auction can only be successful in the generosity of organizations in our community such as yours. We cannot express how grateful we would be for your participation and support. For questions e-mail us here! To make your donation please click below and print and fill out the "A Dream Deferred" Silent Auction form.